From the Mixed-Up Files of Mrs. Basil E. Frankweiler turned Deborah Ross’s world upside down. Kongisberg’s book, which just celebrated its 50th anniversary, chronicles the adventures of Claudia and her brother, who run away to the Metropolitan Museum of Art. 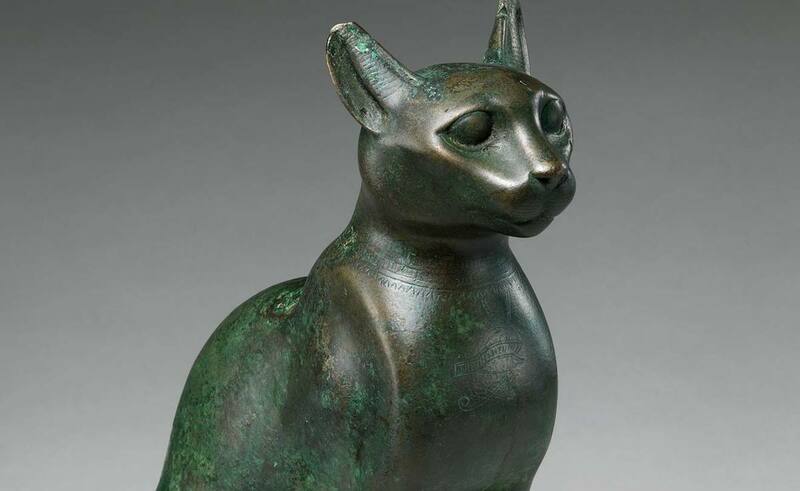 The book kindled Ross’s imagination so much that when she visited the museum with her parents, she retraced the protagonist’s steps in search of the Egyptian cat, the fountain, and Michelangelo’s sculpture.